A former high-level envoy from President George W. Bush’s administration said Friday that Special Counsel Robert Mueller could have waited until after next week’s Trump-Putin summit before announcing indictments against 12 Russian military intelligence officers. 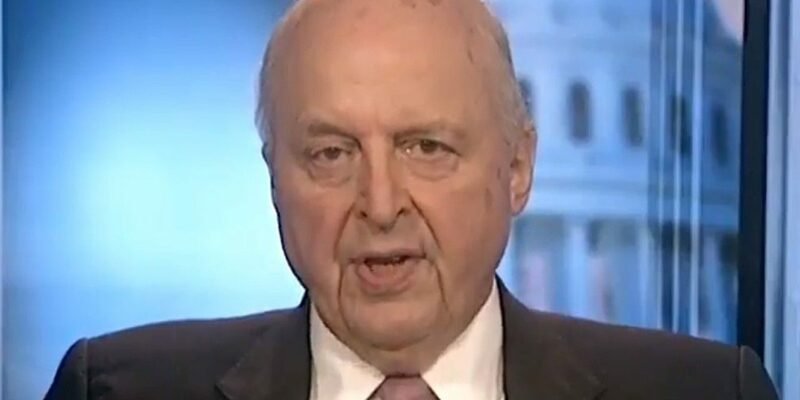 “It could have just as well waited until the president had left Europe, ” John Negroponte, a former deputy secretary of state, told journalist Krystal Ball in an interview that will appear online Monday. Ball co-hosts the program “Rising, ” on Hill.TV. 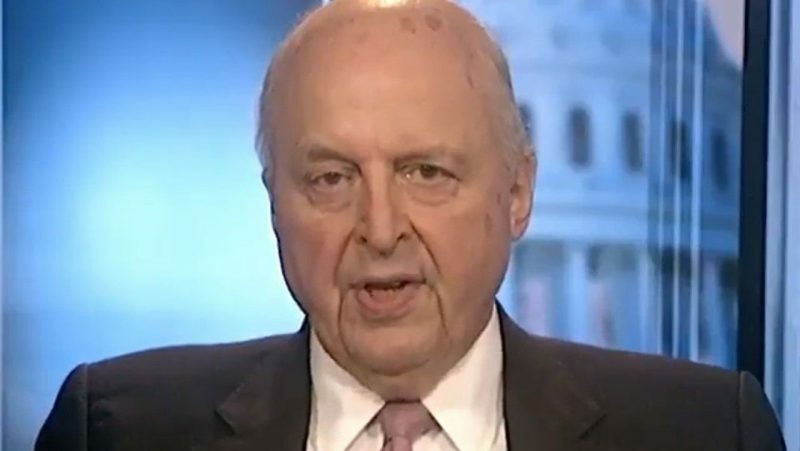 Negroponte, who also served as U.S. diplomat to the United Nations and is a former director of national intelligence, added that he believes the Trump-Putin summit should proceed, regardless of the indictments. Deputy Attorney General Rod Rosenstein announced Friday that Mueller had charged 12 Russian intelligence officers with crimes related to the 2016 hacking of the Democratic National Committee. Rosenstein said Trump was briefed about the indictments earlier in the week and was “fully aware” of them before the proclamation, Business Insider reported. The presidents of the U.S. and Russia are scheduled to meet Monday in Helsinki, Finland. Trump has faced pressure from lawmakers in both parties to raise the issue of Russian meddling in the 2016 election during the course of its meeting with Putin. Others, in wake of the indictments, have advised Trump to simply cancel the meeting. “Cancel the Putin meeting. Now, ” Senate Minority Leader Chuck Schumer tweeted Friday. 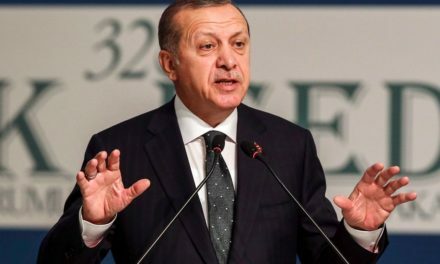 “I think that we're being hurt very badly by the — I would call it the witch hunt, ” Trump said during a press conference with British Prime Minister Theresa May, the Washington Post reported. Trump then addressed the meddling issue. Trump has the power to combat China on civils rights. Will he utilize it?